Fight to save the world from a Maya apocalypse. 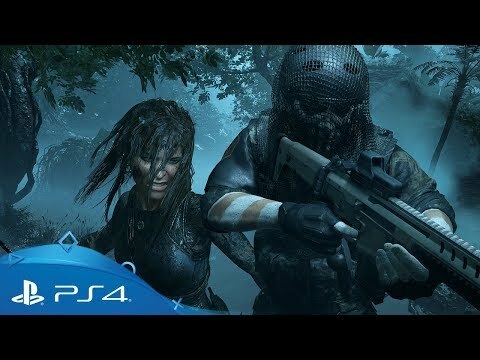 Become one with the darkness as you fight, explore, craft and survive amid the dense and perilous jungles of South America. Experience intrepid explorer Lara Croft’s defining moment as she fulfils her true destiny. 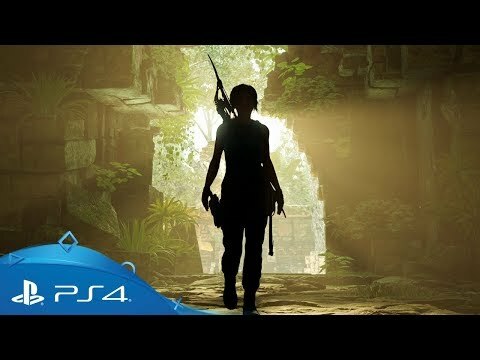 In Shadow of the Tomb Raider, you’ll need to master a deadly tropical jungle, overcome ancient, hazardous tombs and persevere through Lara’s darkest hour. 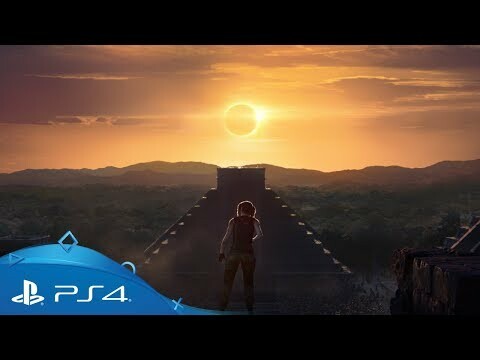 Life hangs in the balance: race to save the world from a Maya apocalypse and face the challenges that will ultimately forge Lara’s enduring legend – become the Tomb Raider. Master an unforgiving jungle setting, gather resources and explore underwater environments filled with murky crevasses and vast, twisting tunnel systems. Outgunned and outnumbered, use the jungle to your advantage: strike from the shadows, use mud to camouflage your presence, and sow fear and chaos amongst your enemies. 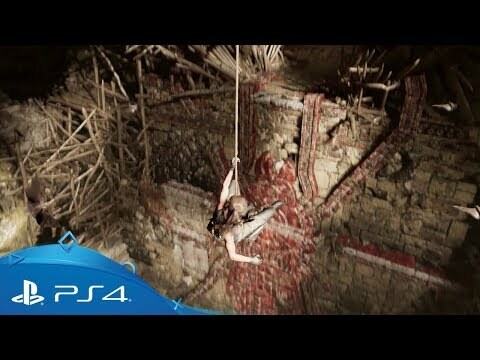 Use advanced traversal techniques to reach long-forgotten tombs and, once inside, negotiate deadly puzzles and devious traps to uncover your bounty. 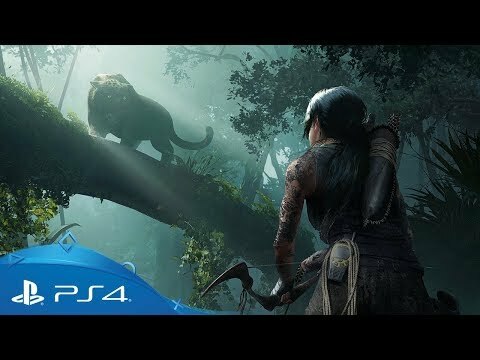 Discover a hidden city lost within the depths of the South American jungle and explore the biggest hub space ever found in a Tomb Raider game. 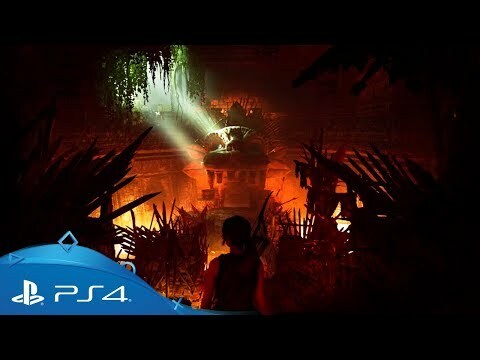 Brave the lava-flooded 'Forge' in the new expansion for Shadow of the Tomb Raider. 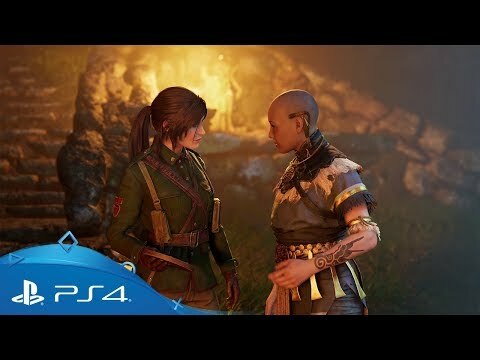 Her ship wrecked and her crew scattered across an isolated island, a young and inexperienced Lara fights for survival against a mercenary cult. Journey to the treacherous lands of Siberia as Lara pursues her father’s legacy and uncovers family secrets in her first tomb-raiding expedition. Explore the ruins of an ancient civilization and face deadly challenges in a turn-based puzzle adventure to uncover the secrets of the Queen of Venom. 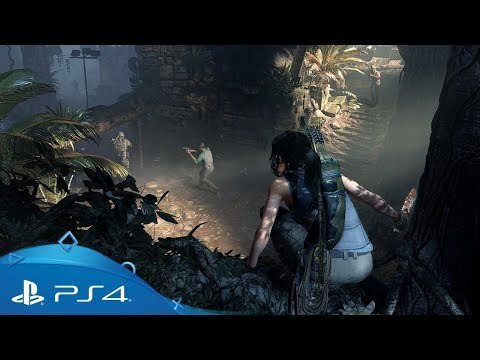 The complete base game featuring Lara Croft’s biggest adventure to-date amid the jungles of ancient Maya. 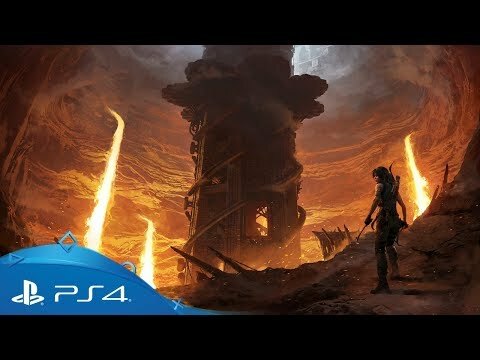 All the content from the complete base game along with an additional Skills Booster pack, a weapon/outfit and the digital OST. 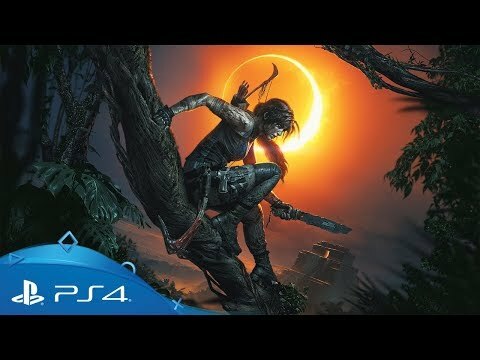 All the content from the Deluxe Edition, along with two additional weapons/outfits and the Shadow of the Tomb Raider season pass. Take in the incredible details of South America’s untamed wilds in ultra-high definition. With full support for 4K displays, get the most detailed, colour-rich experience on the super-charged PlayStation 4 Pro.